To help facilitate the continual advancement of the body of knowledge on quality, ASQ engages in the strategic identification of emerging topics for research and content development. 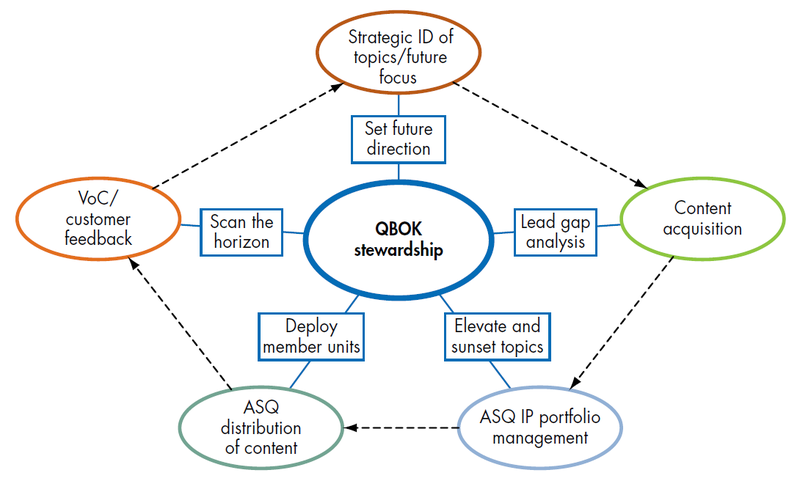 Purpose: In addition to contributing to the advancement of quality knowledge, the strategic identification of topics helps set the future direction for ASQ content development and unite content-producing groups around common themes. Here's a look at topics that are gaining in relevance and influence in the quality community in 2016. Before completing your submission, you may wish to review the current structure of the Quality Body of Knowledge to see how the topic might fit in.